In the area of Kotež, the municipality of Palilula, and more specifically in Sutjeska street, you can find our 60m2 apartment that we named Dunav 1. 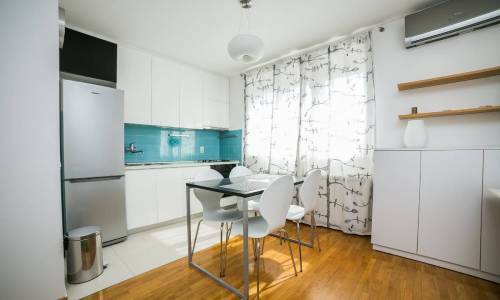 Although the apartment is not in a central location, you'll be able to get in no time to Pancevo bridge or Zemun, via the new bridge. 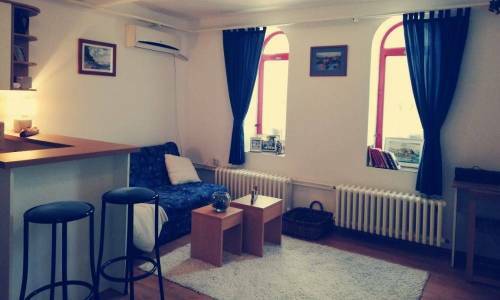 You'll be located outside the centre, in a comfortable two-room apartment with available and safe parking lot, and pay only 25 eur for the accommodation. 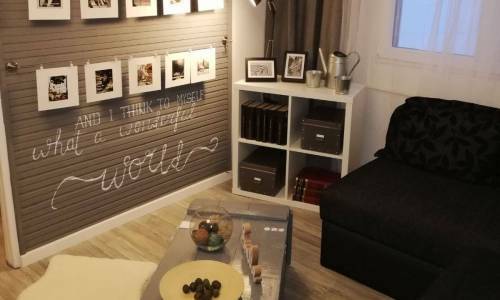 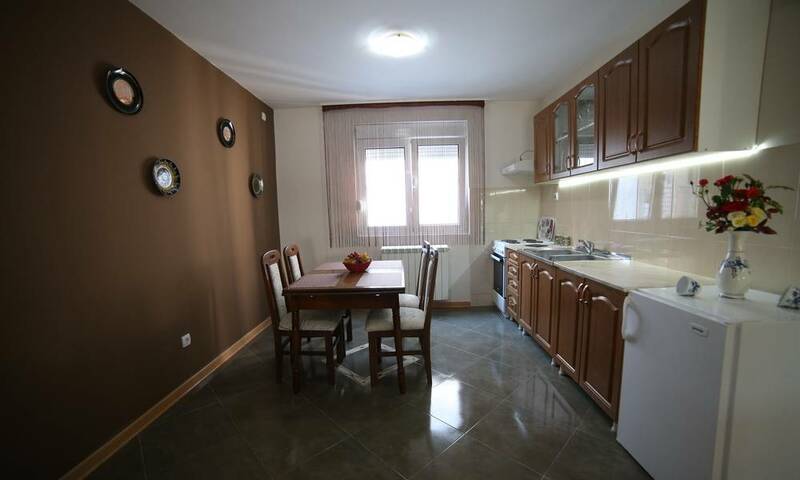 Since this is 60m2 apartment, you'll have to agree that the offer is more than affordable. 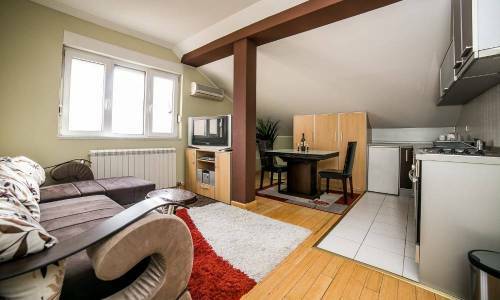 Apartment Dunav 1 has all you need - an open plan living-room with a spacious and equipped kitchen, a bedroom with a large double bed, a bathroom and a terrace. 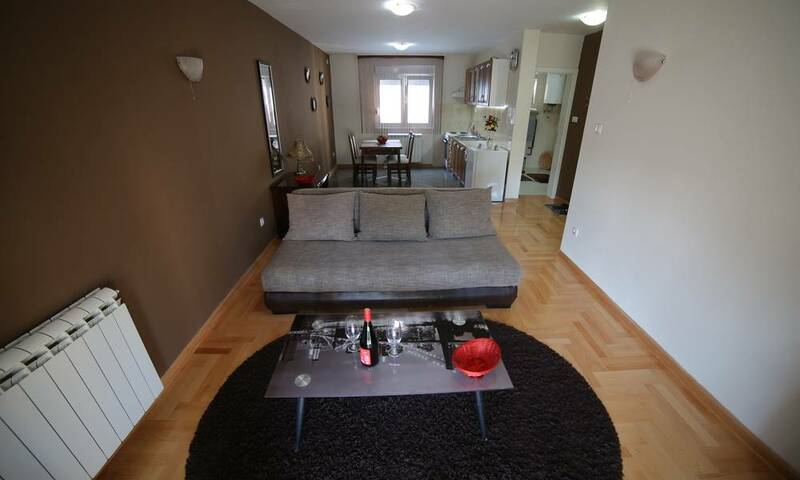 Dunav 1 is intended for 4 persons, and we already mentioned the benefit of free parking. Everything in the apartment is brand new and the renting services started in July 2017. 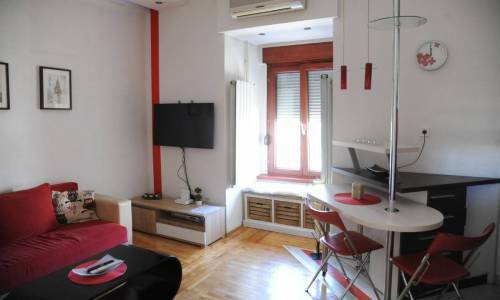 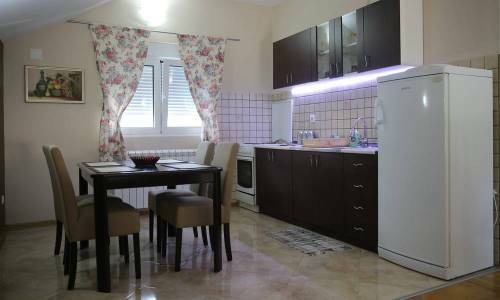 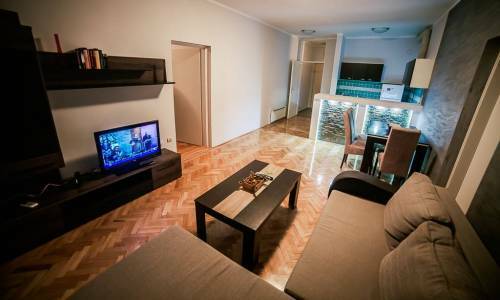 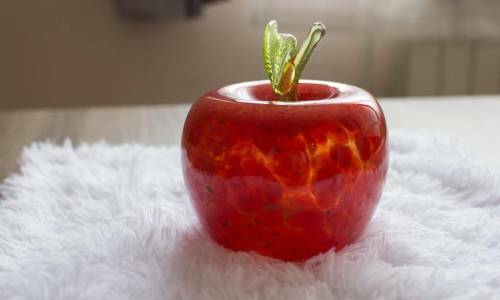 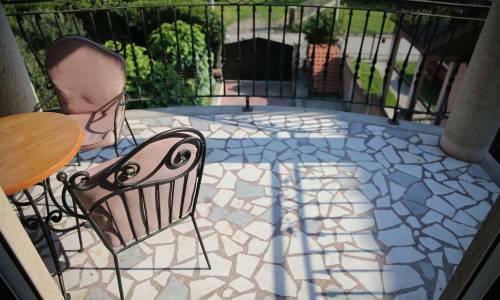 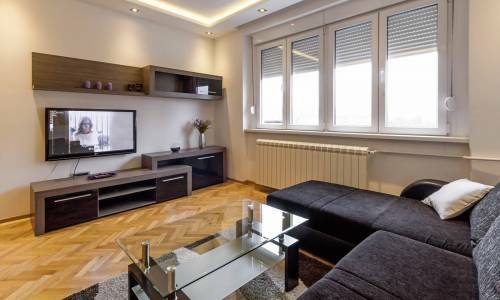 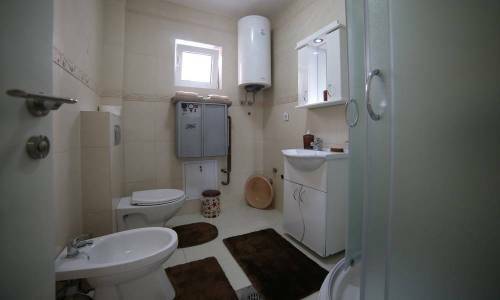 If you have some business to do involving the municipality of Palilula, or even Zemun or New Belgrade, it would be wise to take into consideration this apartment Dunav 1.